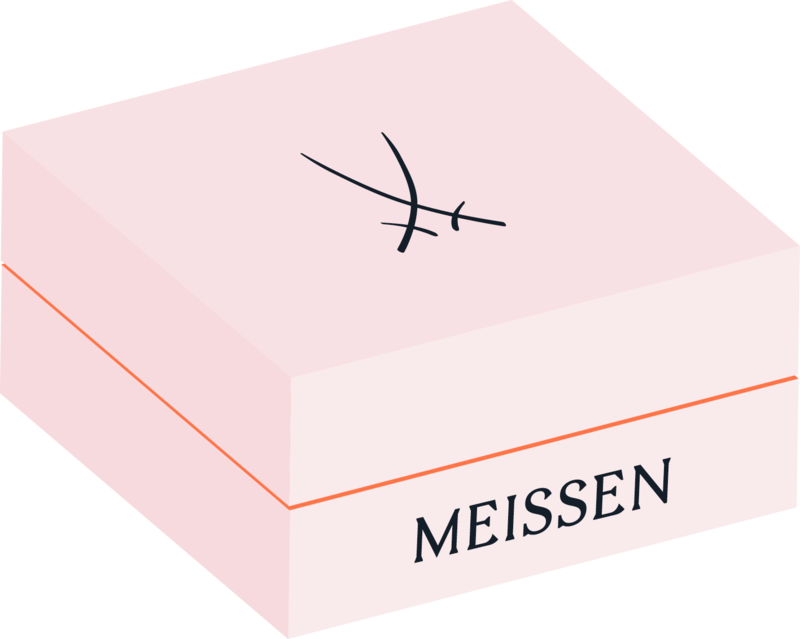 From mould production to modelling all the way to painting, glazing, and firing – every piece of Meissen porcelain undergoes a creative process that is only made possible by the great wealth of experience collected by the artisans of the Meissen manufactory. 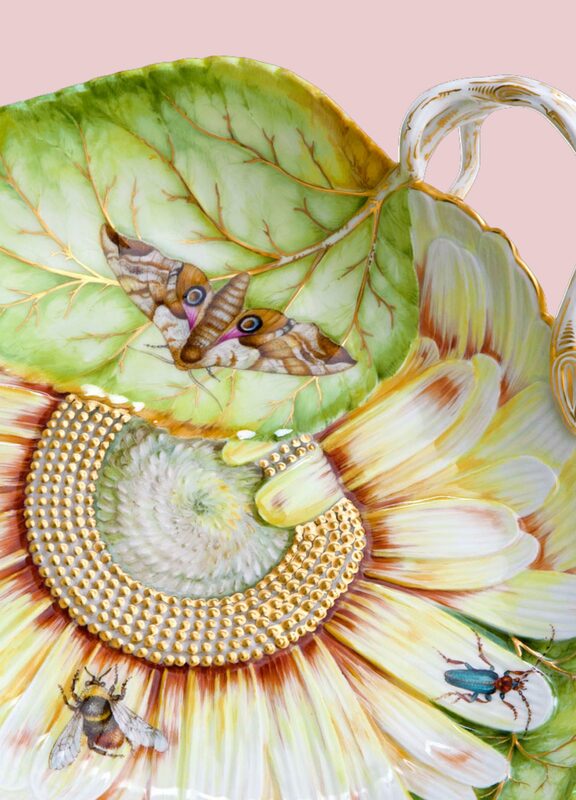 Their expertise keeps traditional production methods alive while at the same time creating new and innovative modern styles – both for reproductions of classic works or for historically influenced works of art created by contemporary Meissen artists. 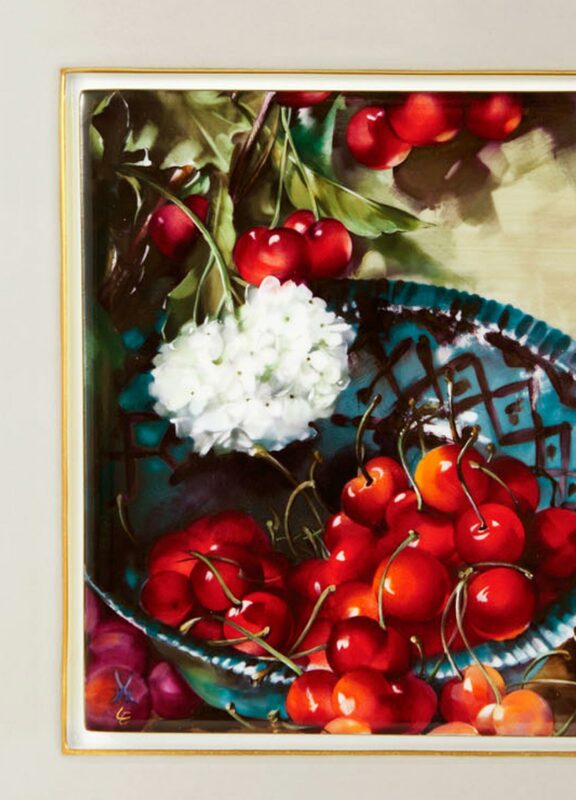 The new “Limited Edition” collection pays homage to the skills that have written Meissen’s story for more than 300 years and continue to do so today. 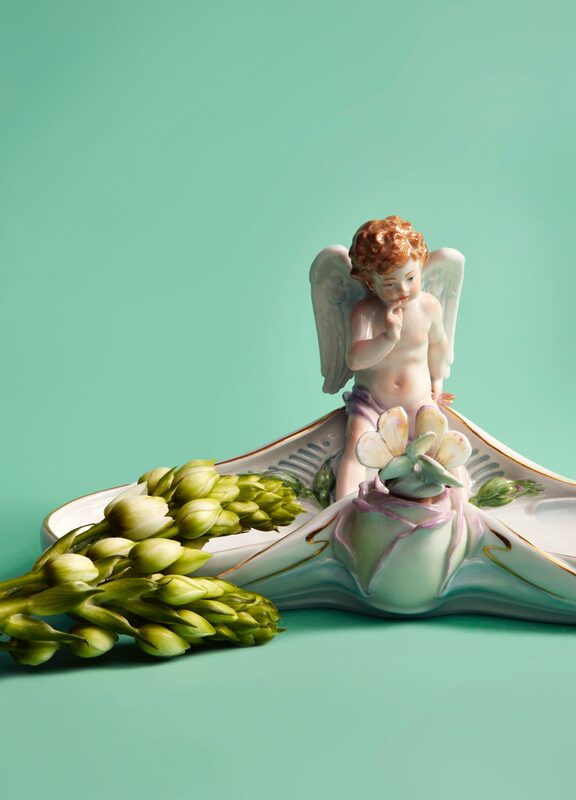 The annual collection’s inspiration is Meissen’s own rich heritage – the manufactory’s wide array of designs and colours. 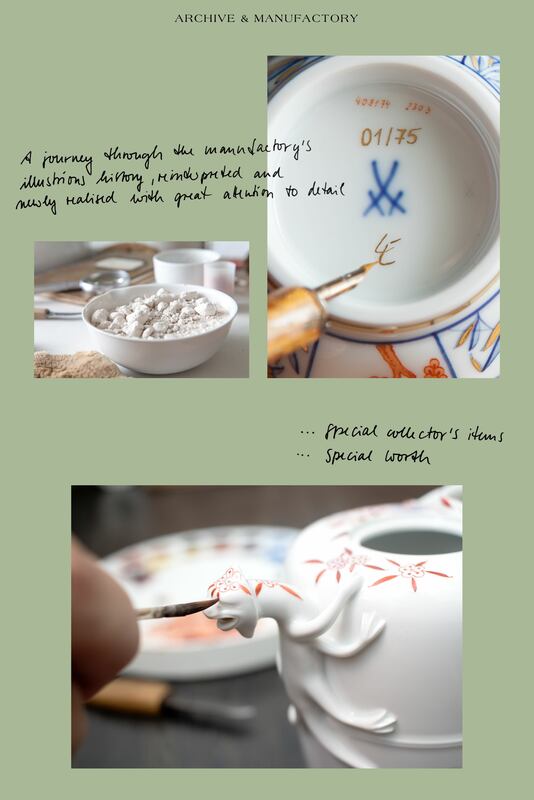 In this way, the pieces embody not only the artists’ passions for a centuries-old craft, but also the practically limitless inspiration that shapes the manufactory’s history. 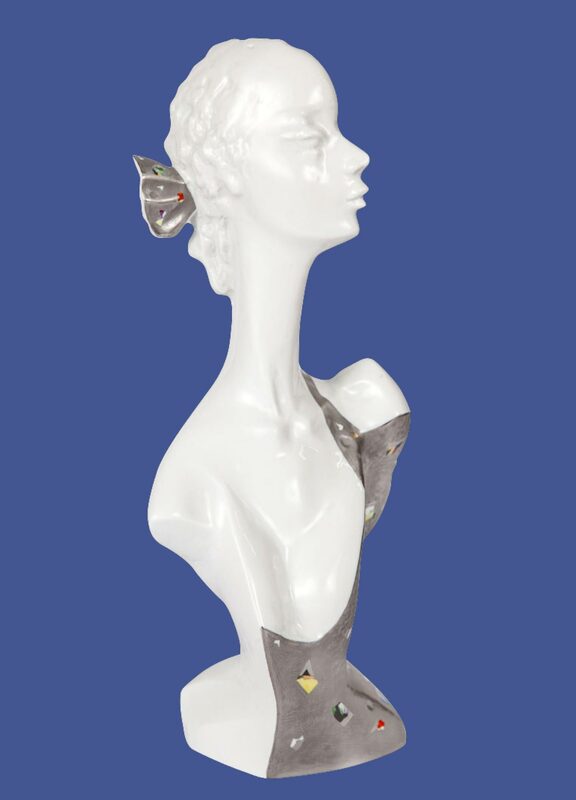 Due to the limited nature of the collection, every single piece instantly becomes a valuable collector’s item.